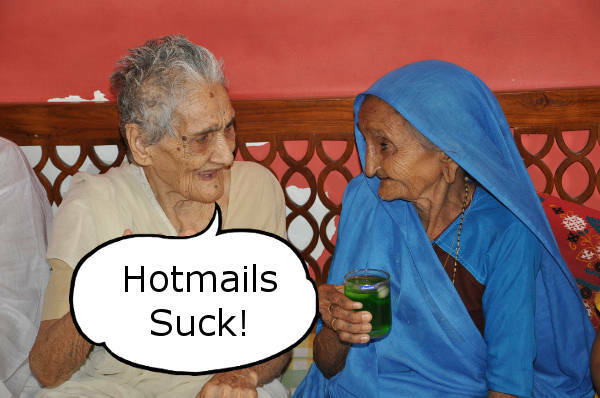 Usually when you need a large number of emails, you buy hotmails, yahoos or something else. But the problem with these kinds of disposable emails is that they aren't reliable. You could buy thousands of them today and then when you want to use them one week from now, most of them are dead. 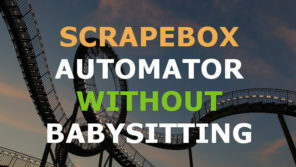 The other option is to get an email creator bot. But this comes with it's own disadvantages. You can't just create a large number of emails when you want. It takes time (and money since you need proxies). And you still haven't solved the main problem where the emails you just created will quite possibly be dead by the end of next week. If you don't know what a catchall is, read this first and then come back. TL;DR - It's a reliable email account which you can use to create as many email addresses as you want. Once you generate all those email addresses, you can use then in any pop3-enabled SEO tool out there (which is more-or-less all of them) just like you would use regular disposable emails. 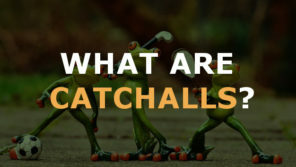 You can just use the pop3-info from your catchall and all emails received by those addresses you created will get sent to the catchall's inbox. You just choose one of the catchalls you have on your account, enter the number of email addresses you need and it will randomly generate all of them. The tool has an internal database of over 5,000 first names and 12,000 english last names it usees to generate those emails. We're offering a free 30-day trial (which you can cancel anytime if you don't find it useful) so you're more than welcome to try it out. 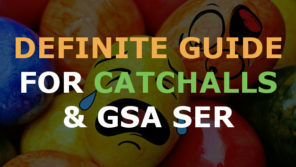 If you have catchalls from another provider (who doesn't have the fabulous tool that we have 😉 ) or if you're hosting your own, you can use the following resource to do the same thing. It's a simple to use google spreadsheet where you enter your catchall domain and it randomly generates email addresses on that catchall for you. Just like our tool mentioned before, it contains a database of 5,000 first names and 12,000 last names and uses that as well as numbers to generate your emails meaning you can create millions before they start repeating themselves. Sorry we no longer offer the download link for the resource. 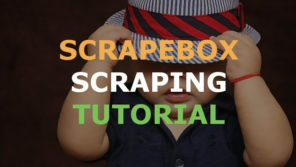 While you're welcome to keep buying unreliable emails or to get an email generator that's going create more of the same unreliable stuff, you could actually do something that's going to help you run your SEO software. Most people won't. But then again, most people won't be able to rank a site. It's your choice. If you have any comments / concerns / suggestions on either the tool or the spreadsheet, please feel more than free to post them below.